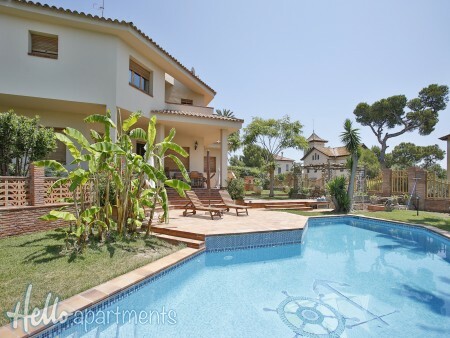 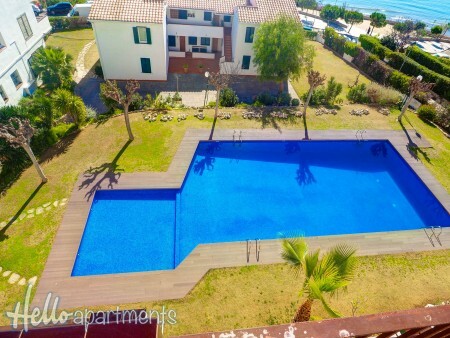 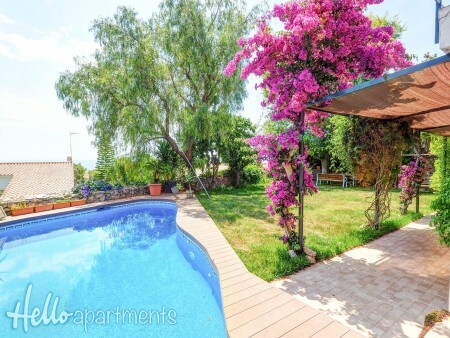 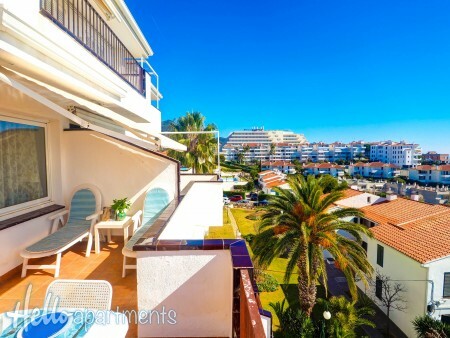 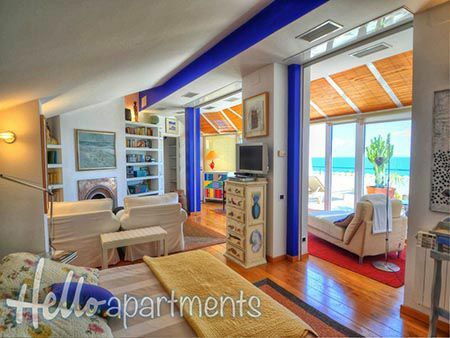 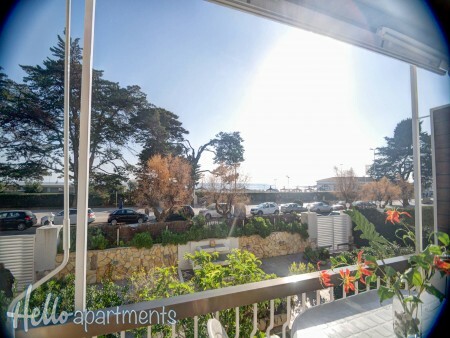 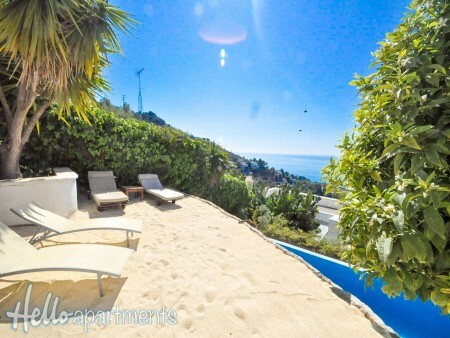 Villa Levantina is a beautifully presented 6 BR holiday house sleeping 15 offering sea views from the top terrace, private parking and swimming pool. 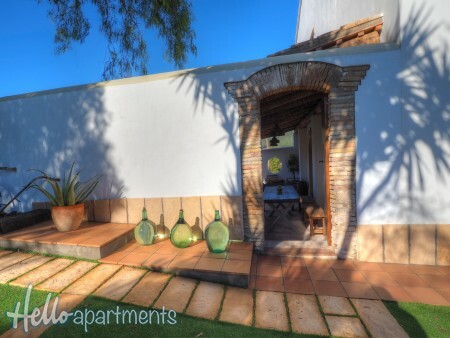 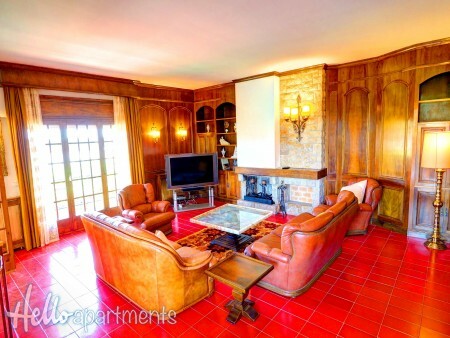 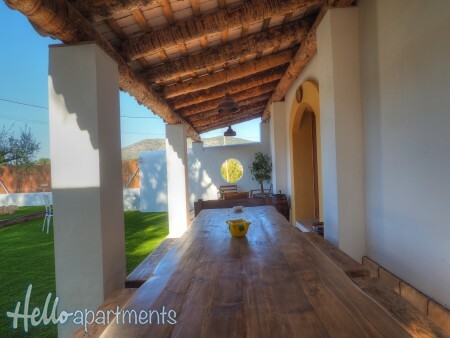 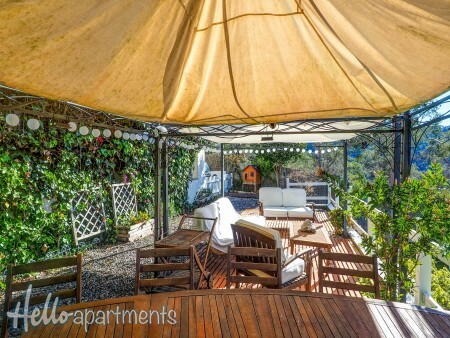 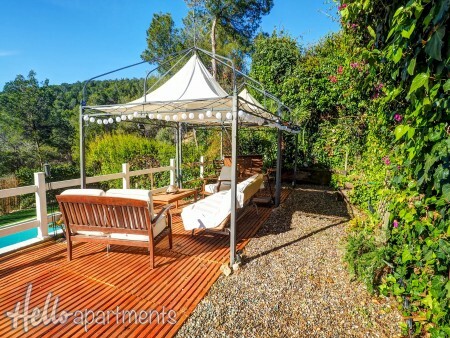 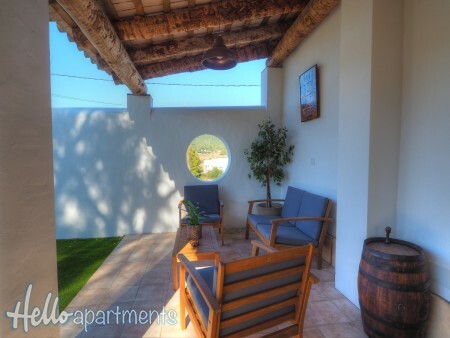 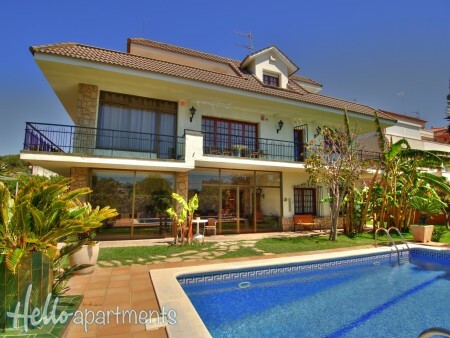 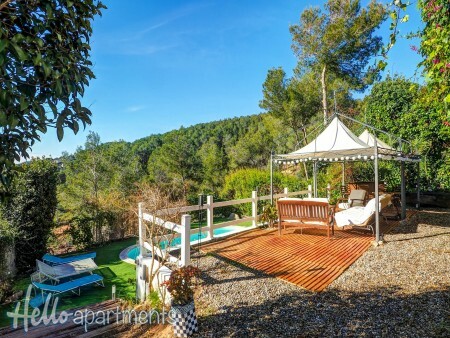 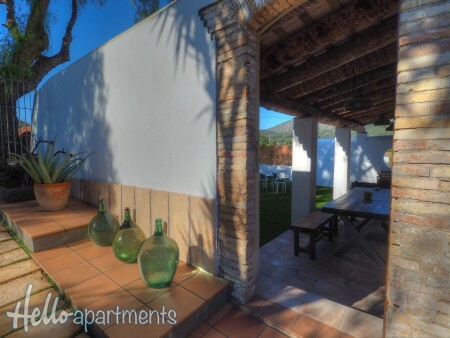 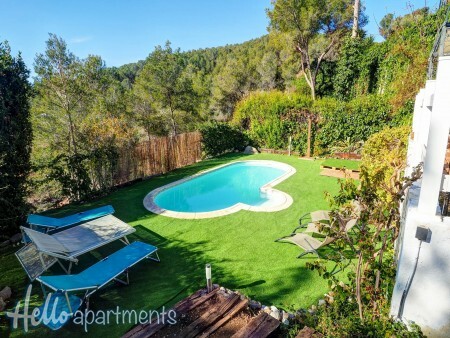 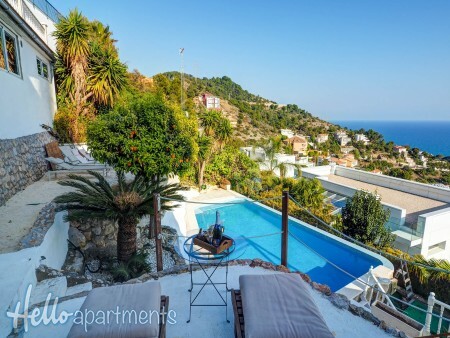 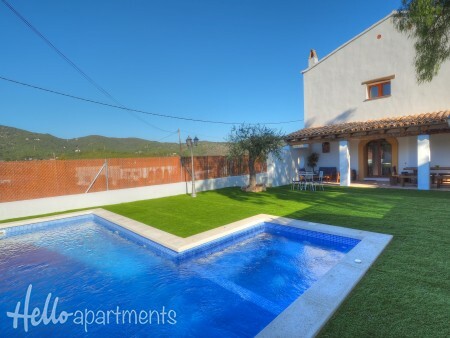 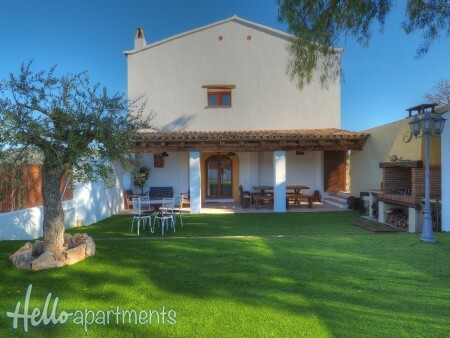 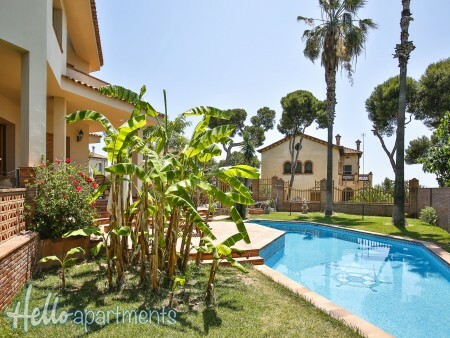 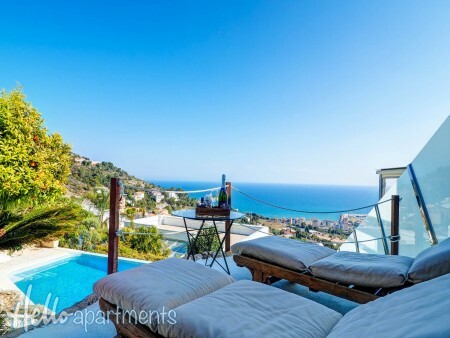 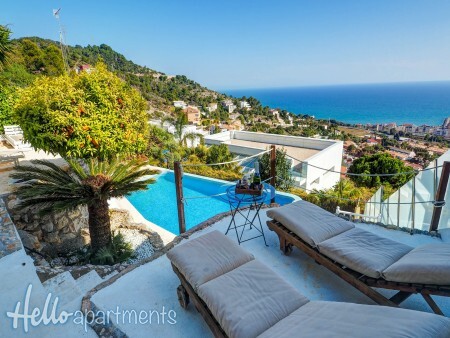 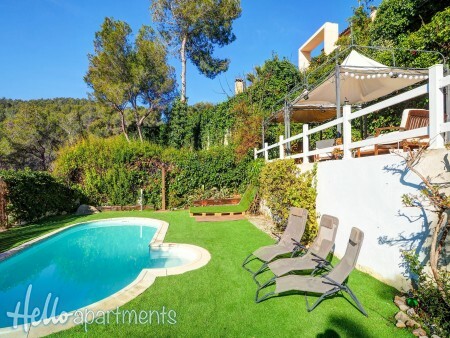 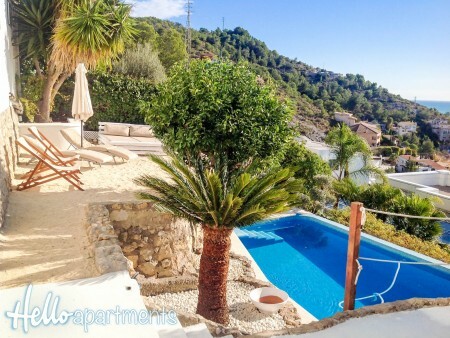 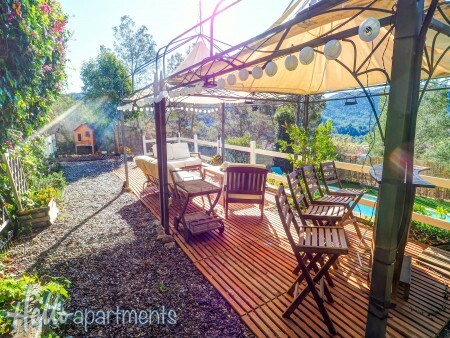 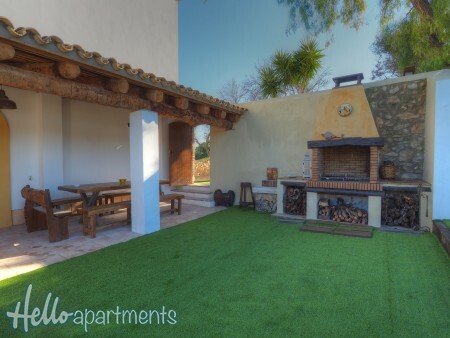 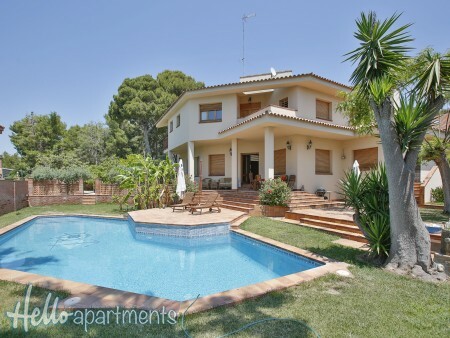 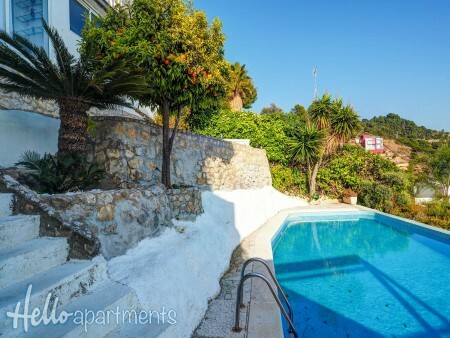 Villa Can Roig is a traditional Catalan farmhouse, dating from the 19th Century, comprising of 6 bedrooms, 4 bathrooms and sleeping up to 14 guests. 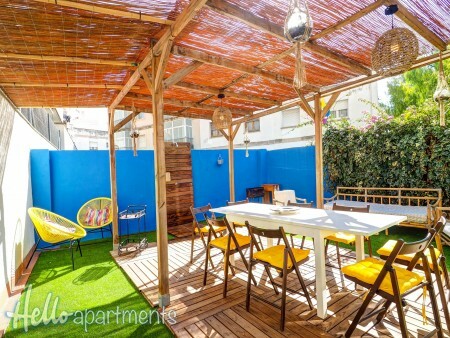 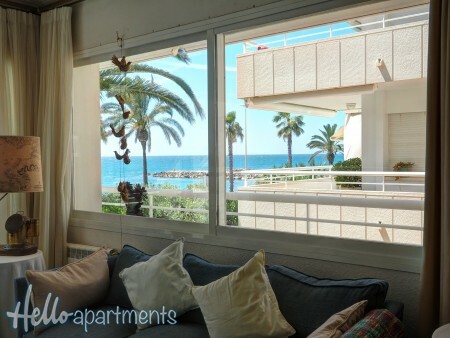 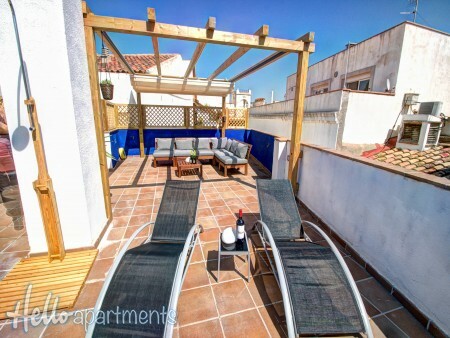 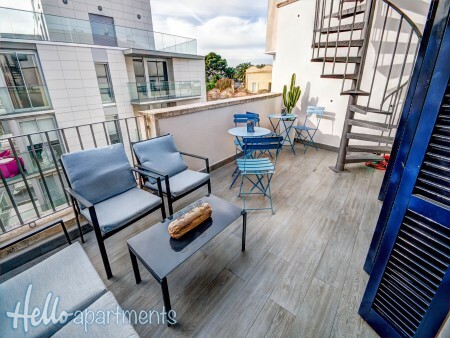 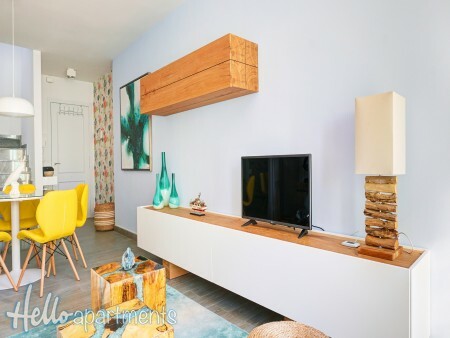 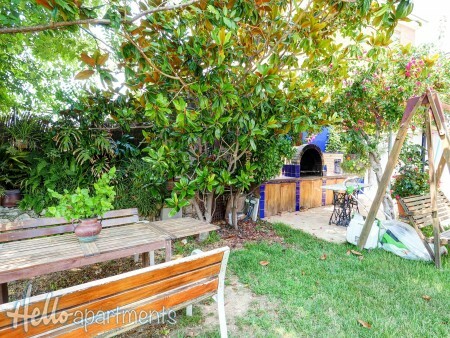 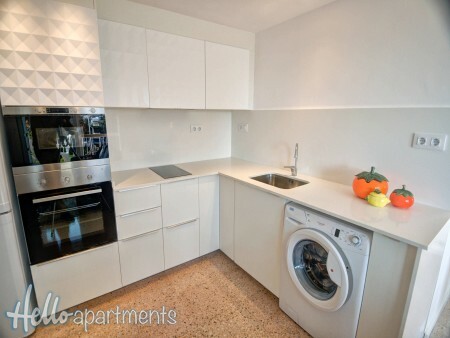 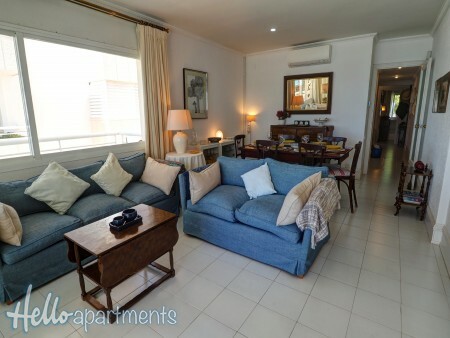 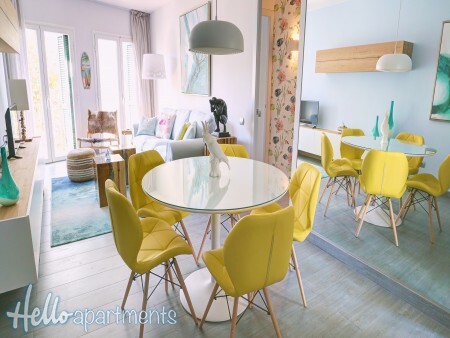 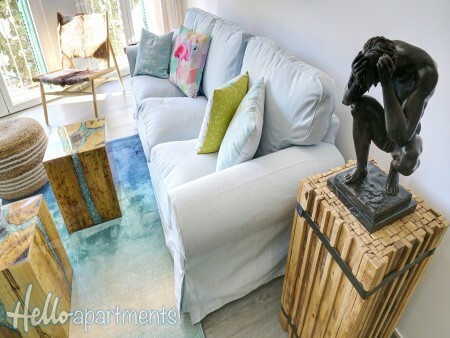 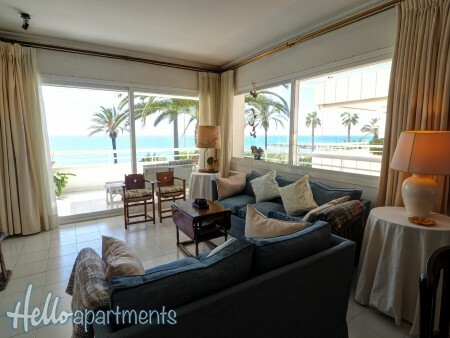 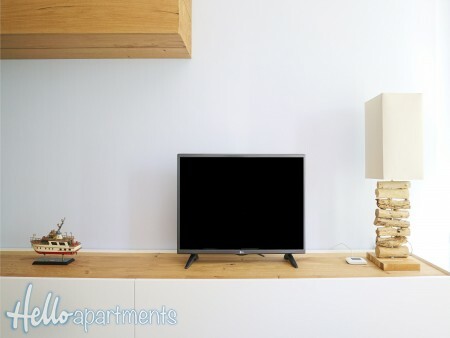 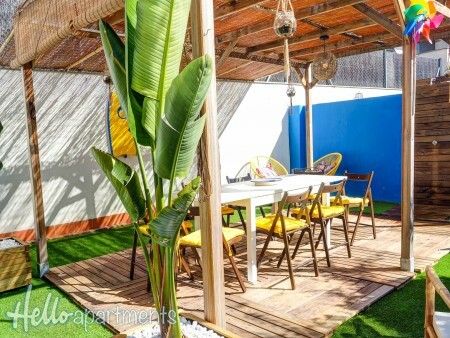 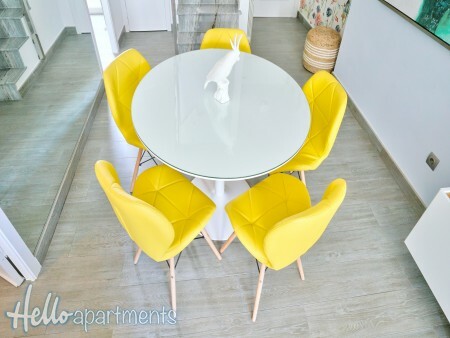 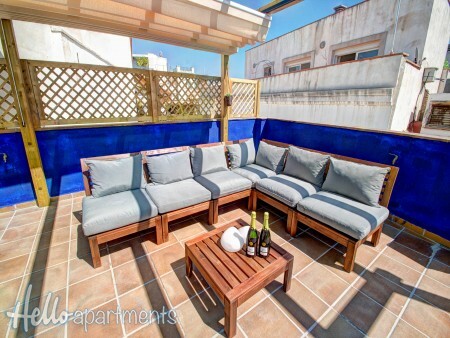 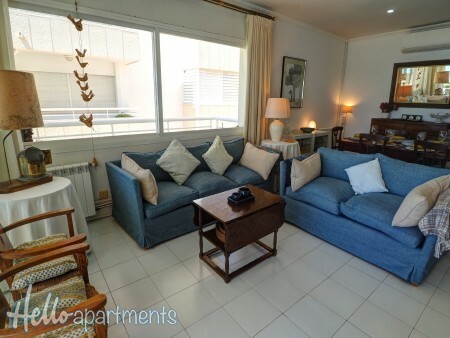 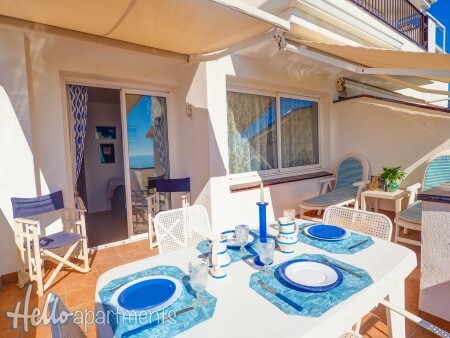 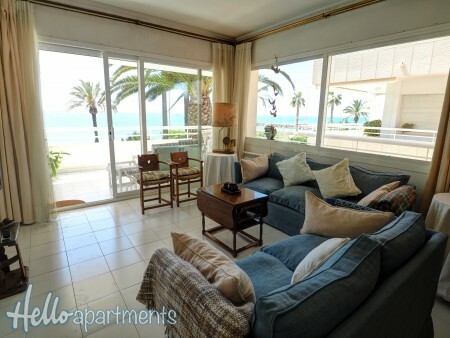 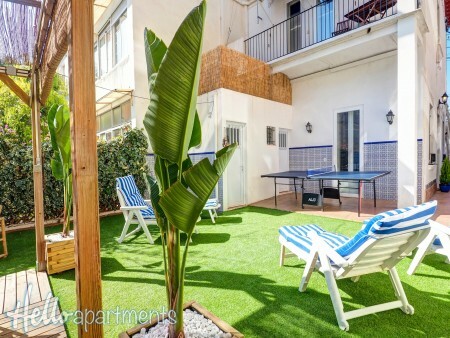 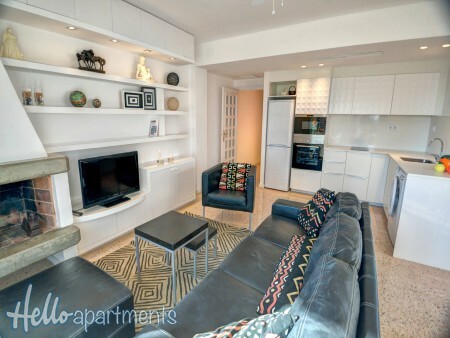 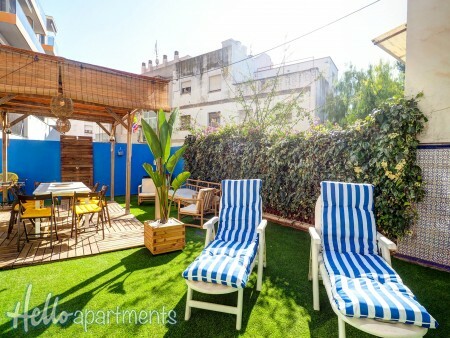 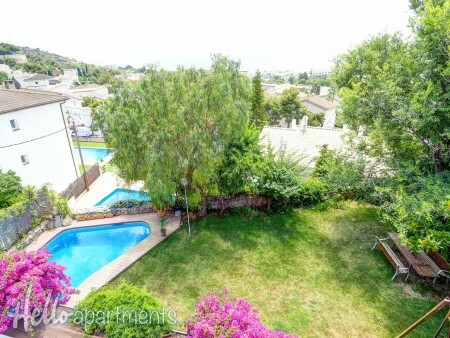 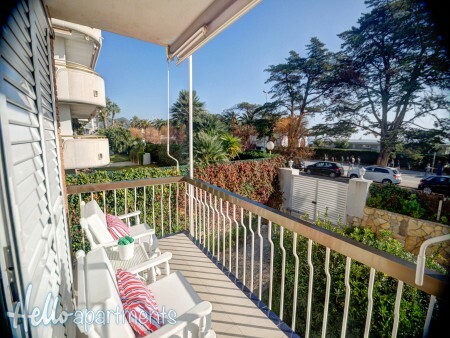 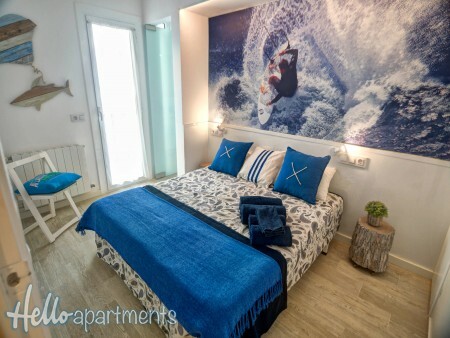 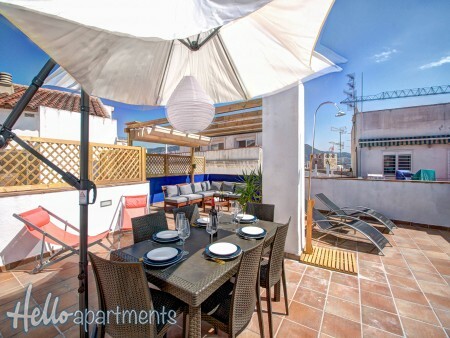 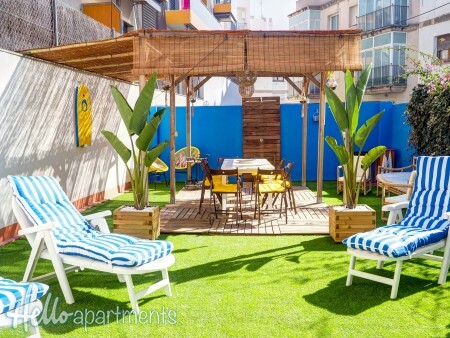 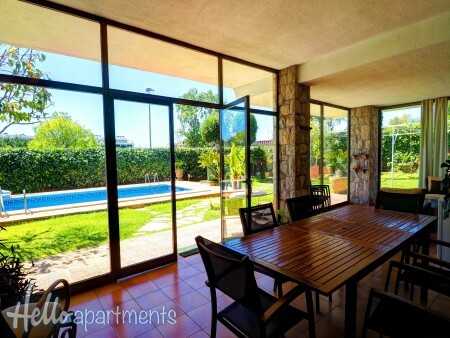 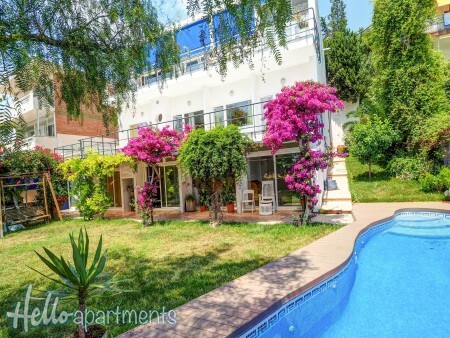 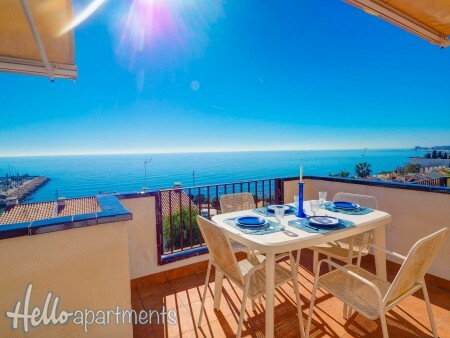 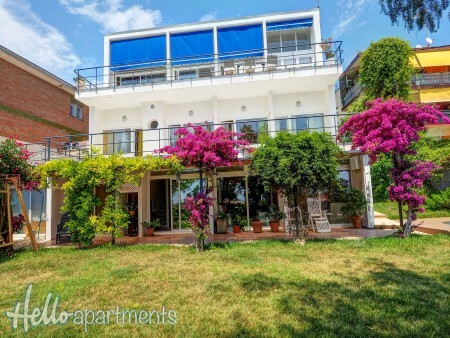 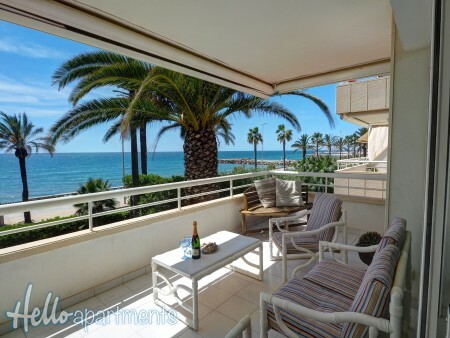 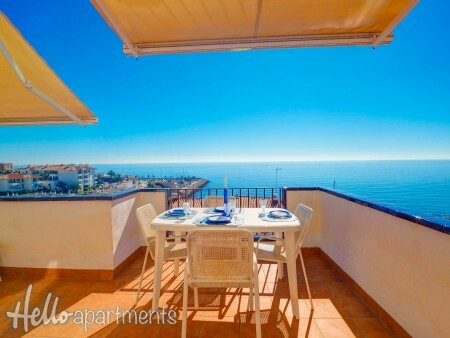 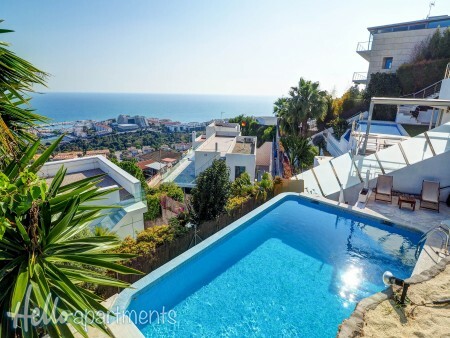 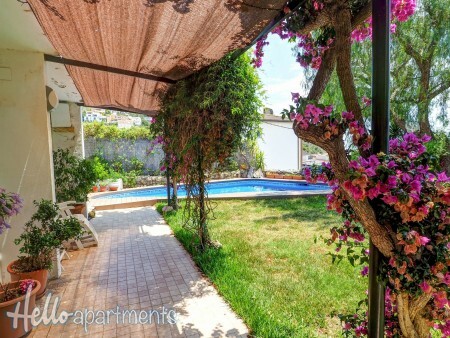 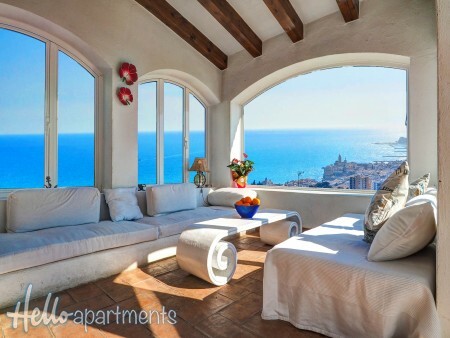 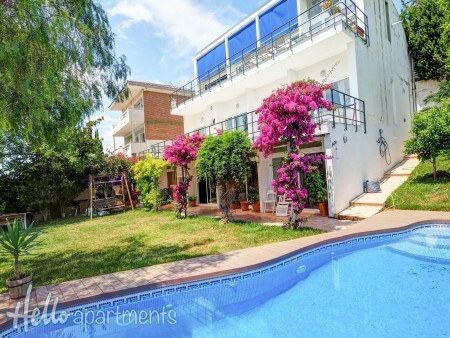 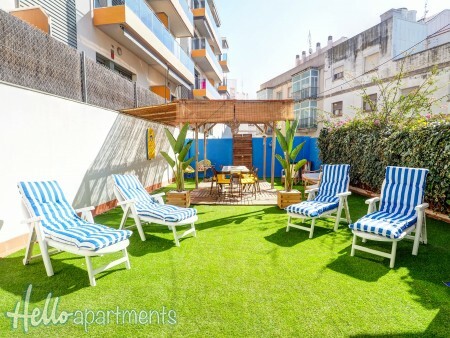 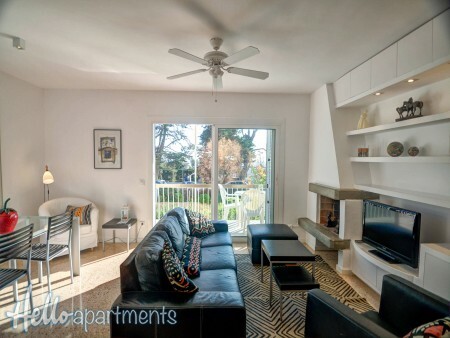 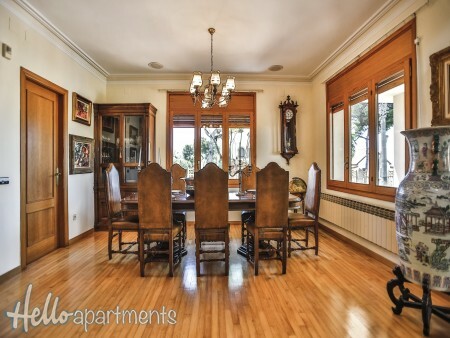 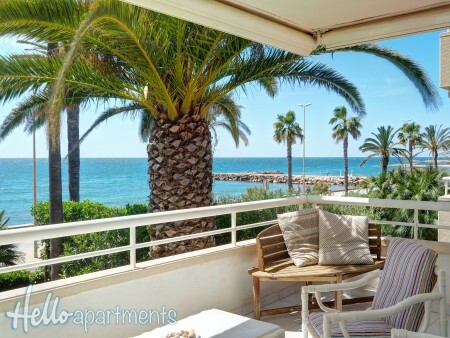 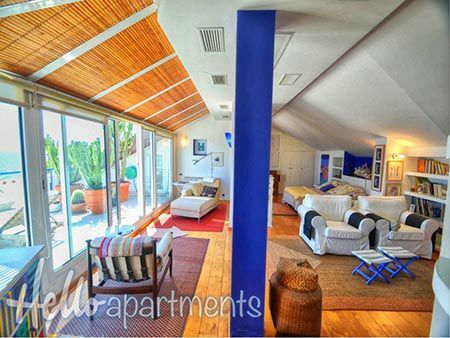 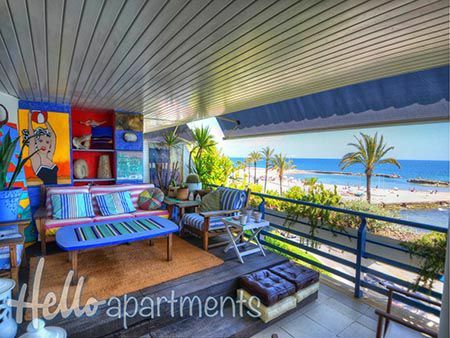 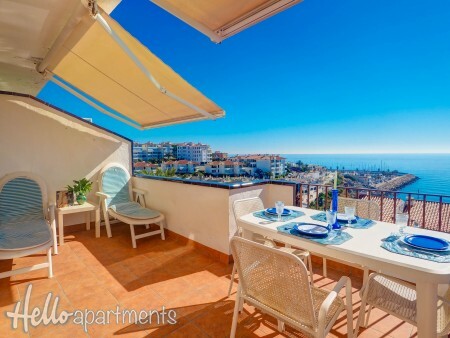 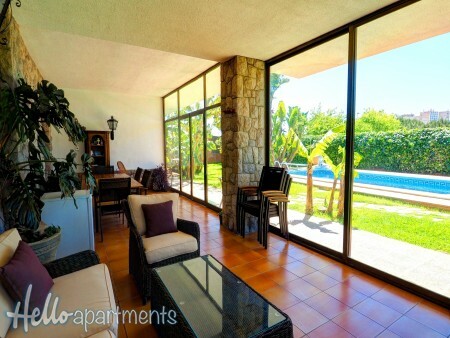 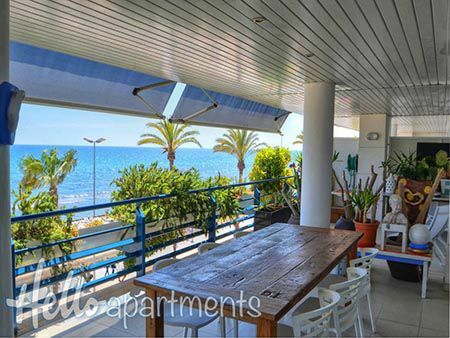 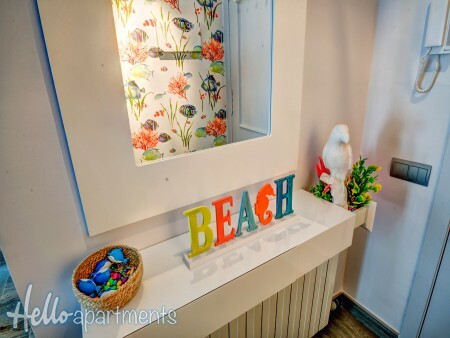 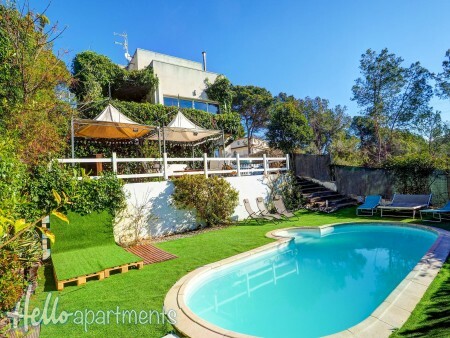 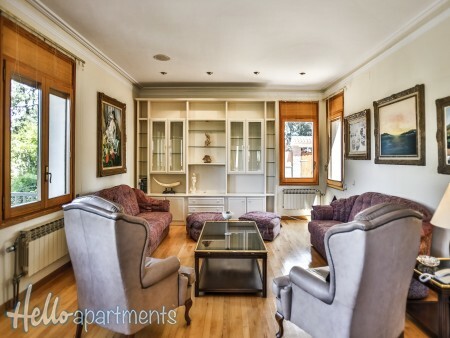 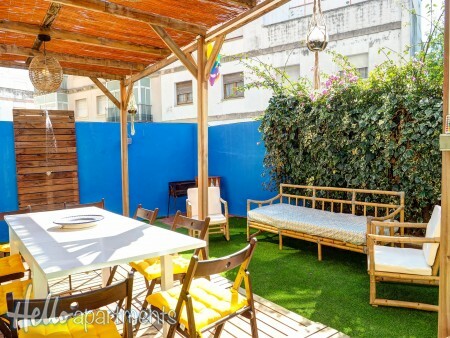 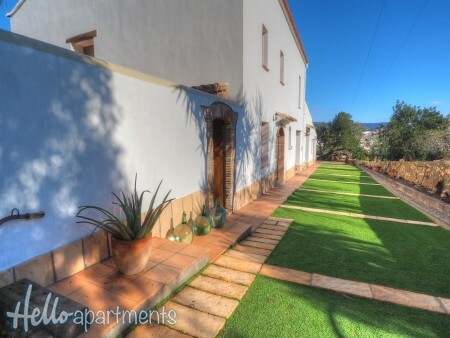 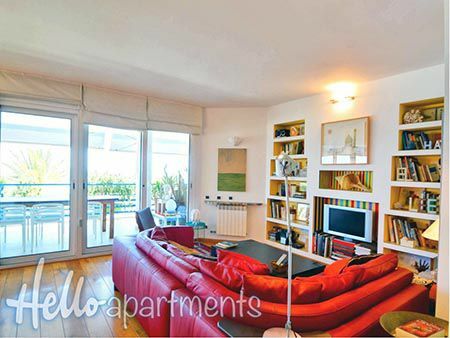 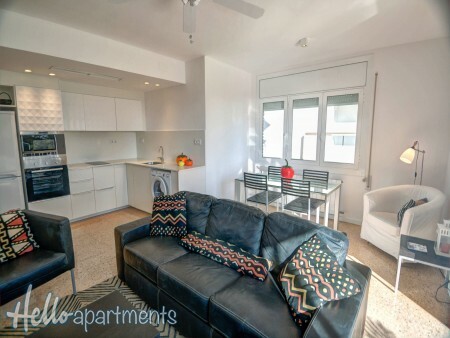 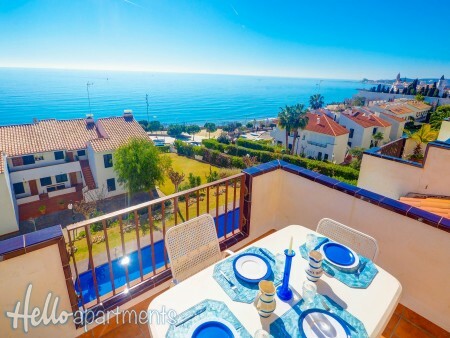 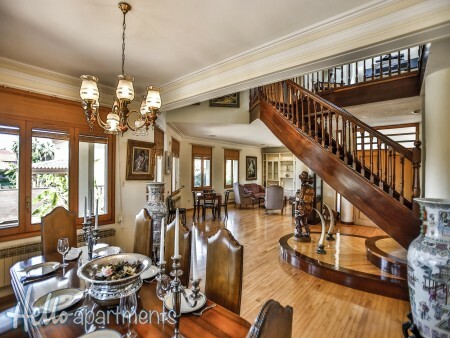 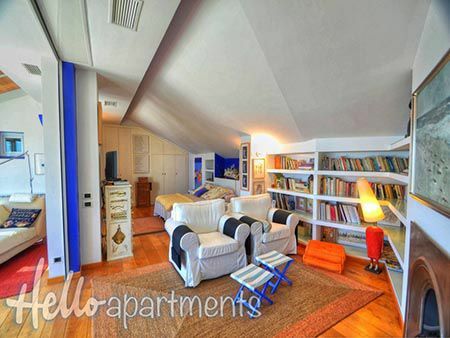 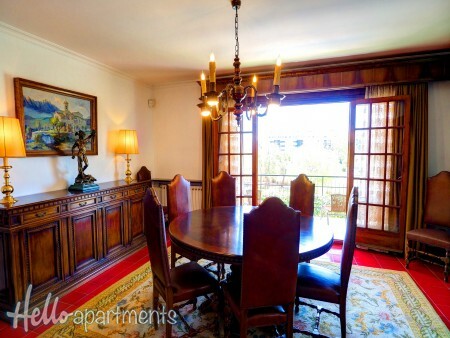 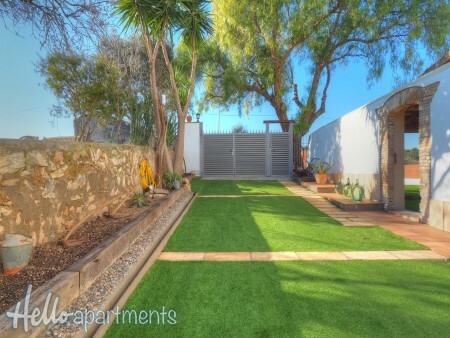 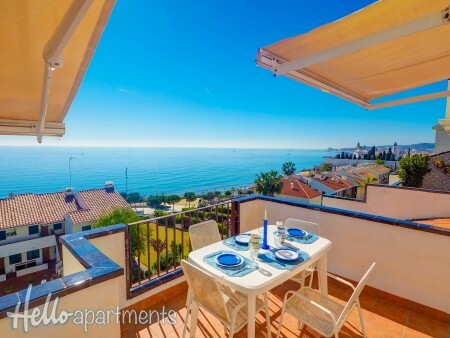 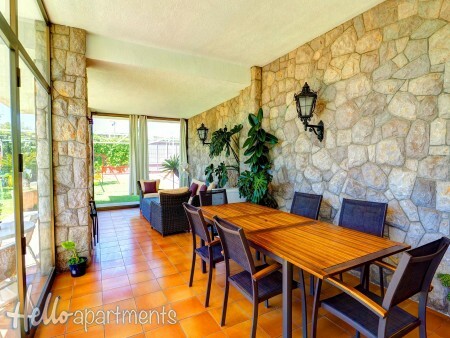 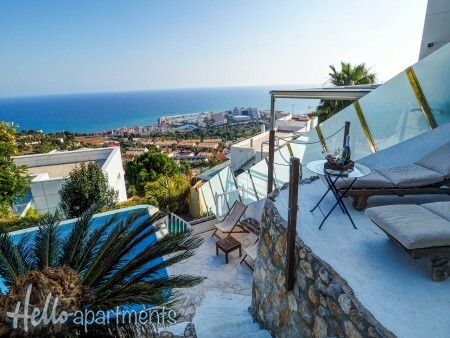 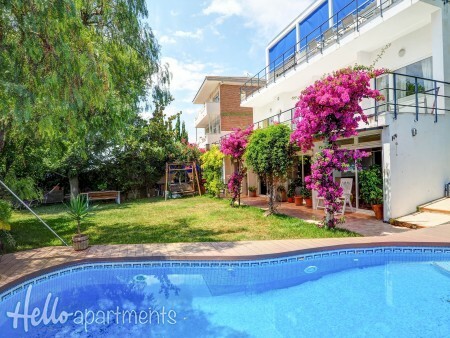 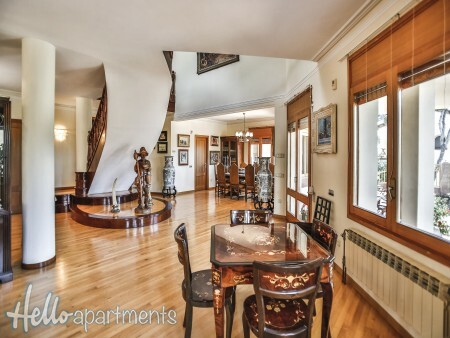 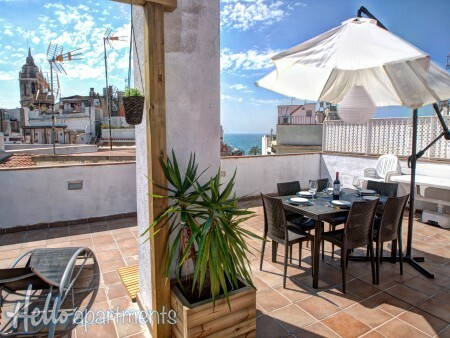 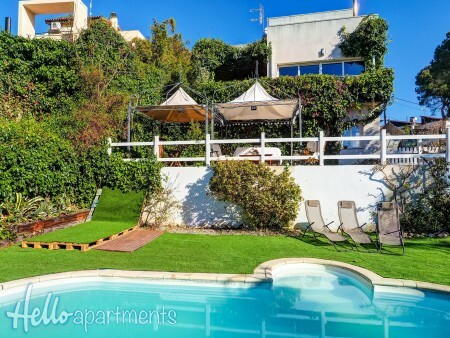 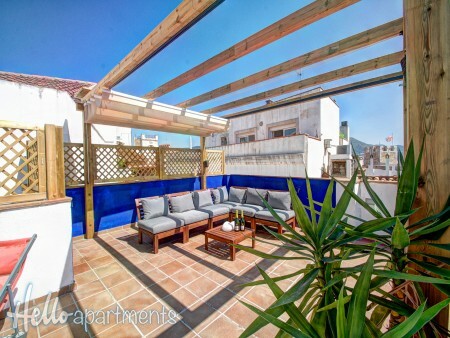 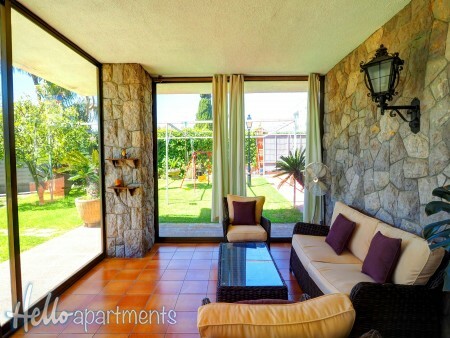 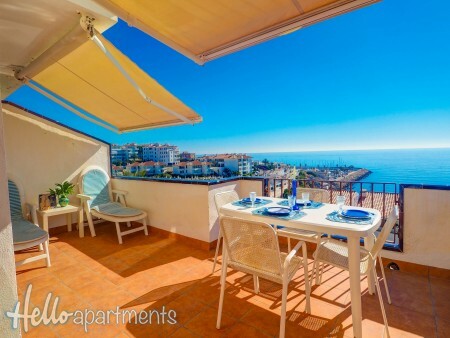 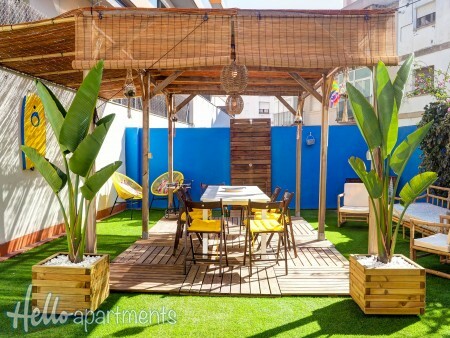 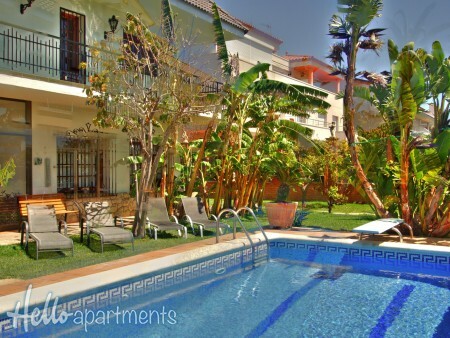 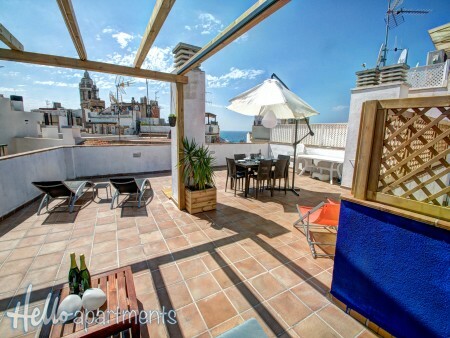 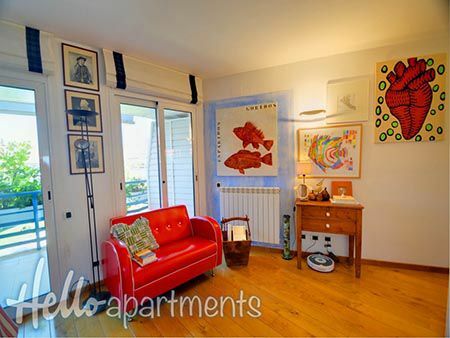 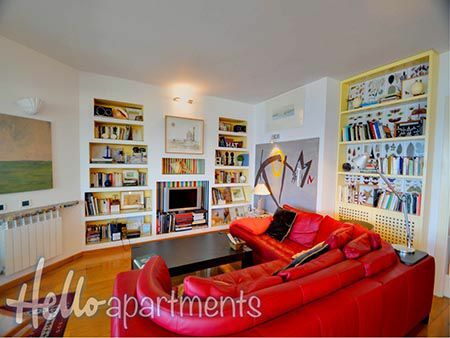 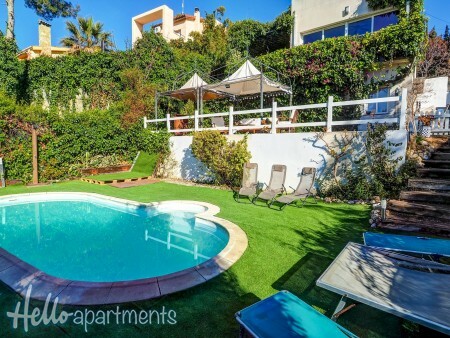 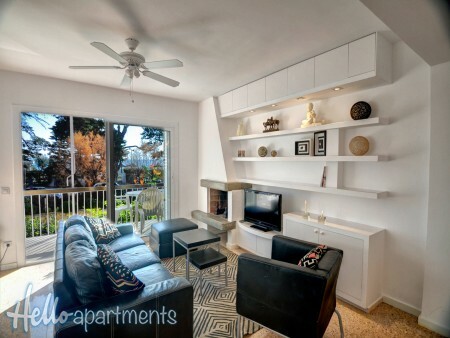 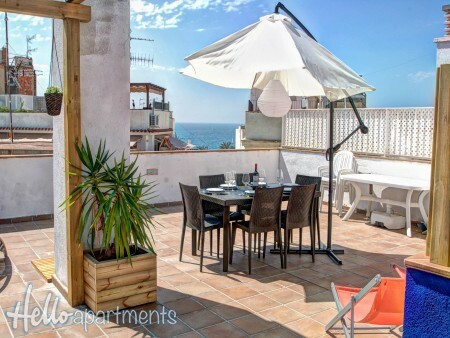 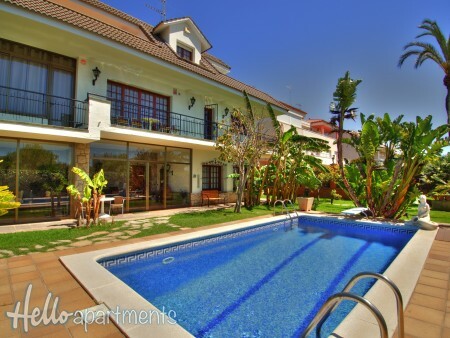 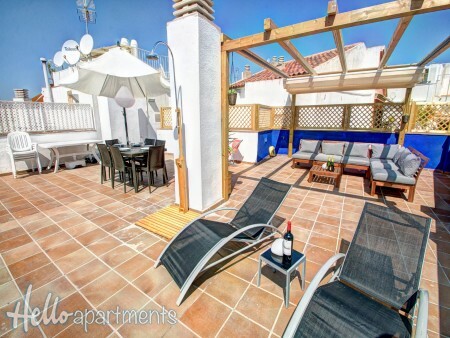 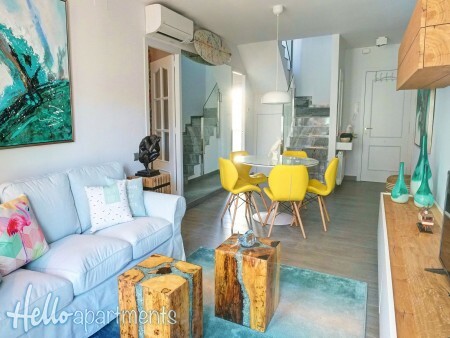 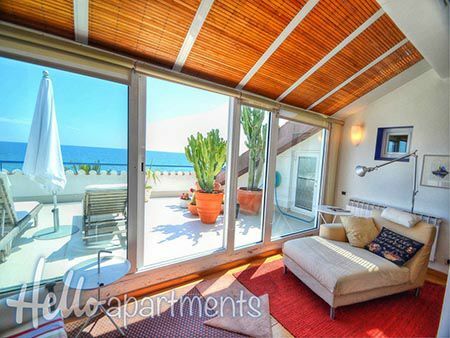 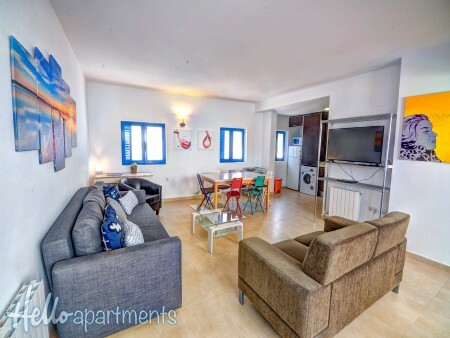 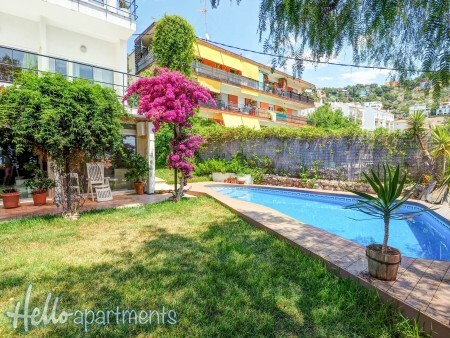 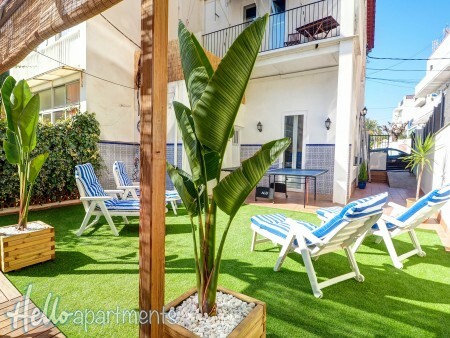 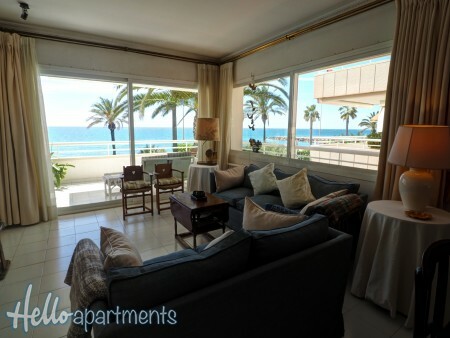 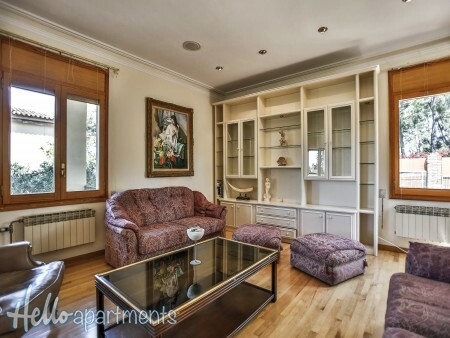 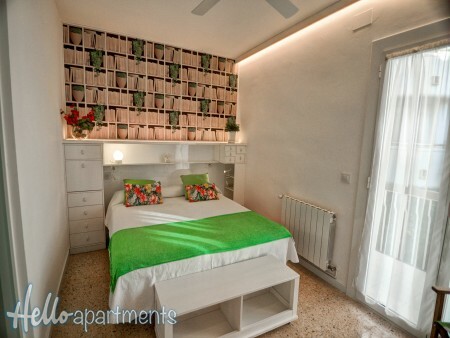 Typical modernist local townhouse situated in the historic center of Sitges, just 3min to San Sebastian beach and 10min walk to the train station.